CMC Triggers AR-15 Drop-In Flat Trigger, .154" Small Pin, 2-Stage Match, 2-lb./2-lb. 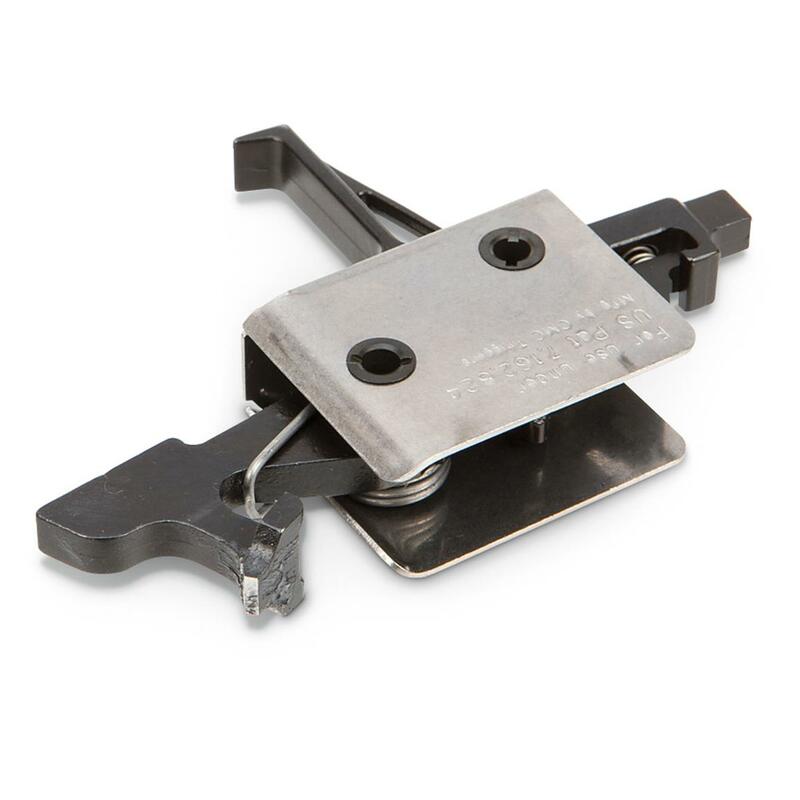 This CMC Triggers AR-15 Drop-In 2-Stage Match Trigger with flat profile features a 2-lb first stage pull and a 2-lb. second stage break. It's designed to work with mil-spec lower AR-15, AR-10, and LR-308 receivers with a .154" trigger and hammer pin hole (Small Pin). Note: Not recommended for use in conjunction with 5.45x39 upper assemblies. Some .308 AR's may require a heavier trigger pull to ensure proper functionality. 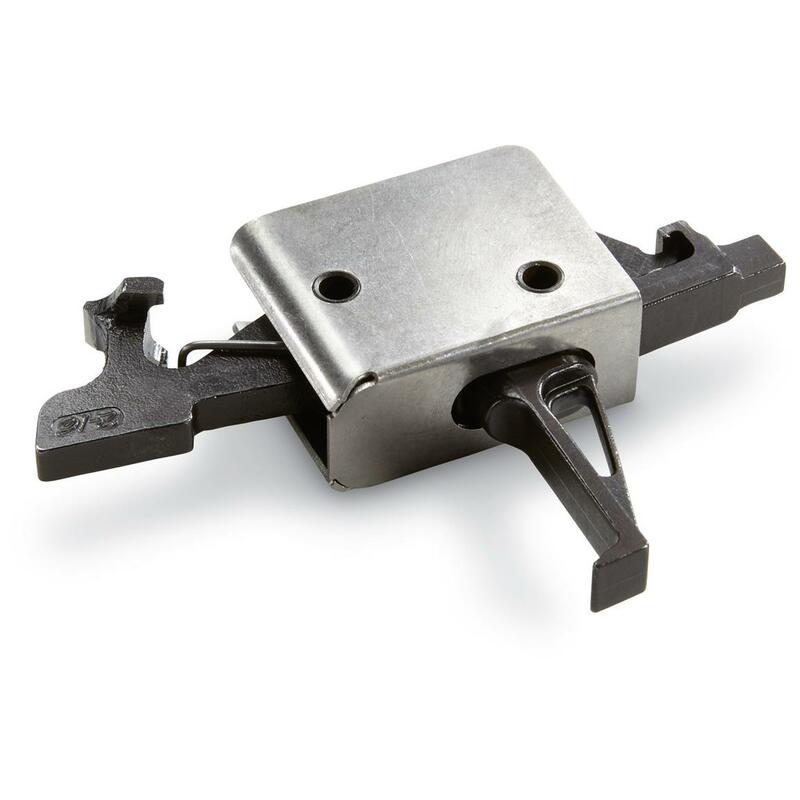 CMC Triggers AR-15 Drop-In Flat Trigger, .154 Small Pin, 2-Stage Match, 2-lb./2-lb. is rated 5.0 out of 5 by 1. The best parts on the market.